"I take a massage each week. This isn't an indulgence, it's an investment in your full creative expression/productivity/passion and sustained good health." When was the last time you visit your massage therapist. When I checked mine it was 3 weeks ago as of this writing. I suddenly felt the urge to block my schedule any time tomorrow and visit my favorite therapist as soon as possible. A good massage helps re-align my body. Its the most effective stress-relief buster. It helps me to work and think better. I remember the last time I availed their Mild Lymphatic Drainage (MLD) massage 3 months ago. It relieved me of my headache and helped me to sleep longer than my usual 4 hours. 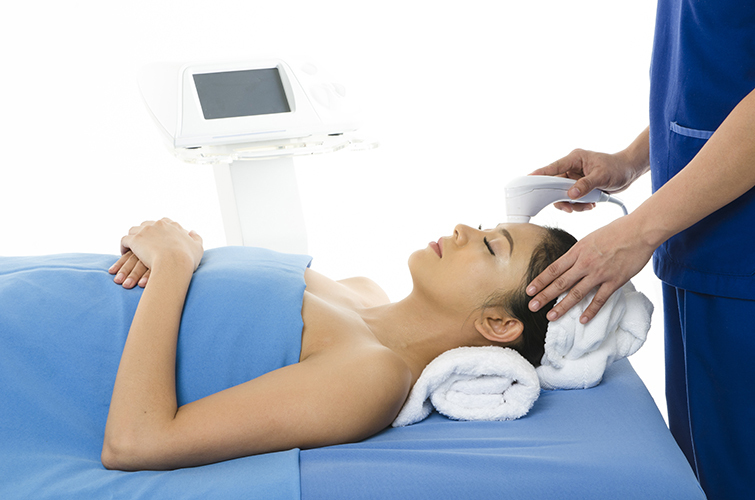 Now that they are offering the Blue Water Day Spa Therapeutic Colonic Massage among others which melts the fat away, the latest method of losing weight. I guess I should give this a try this weekend to prepare my body for the holiday season. While many head to Blue Water Day Spa to get themselves beach ready for the summer, a healthy mind, spirit and body is always in season. Blue Water Day Spa, the renowned leader in ultimate pampering and rejuvenation, helps you achieve and maintain that balanced state of well-being through its wide, varied range of treatments. From intensely rejuvenating massages to deep cleansing facials, and sculpting and toning treatments that help you maintain your toned physique, Blue Water Day Spa helps you address all the symptoms of stress and gives you that boost you need to get you through the week. With several branches located in around the metro, Blue Water Day Spa also offers its discerning clientele relaxing respites in the city where they can de-stress and pamper themselves. 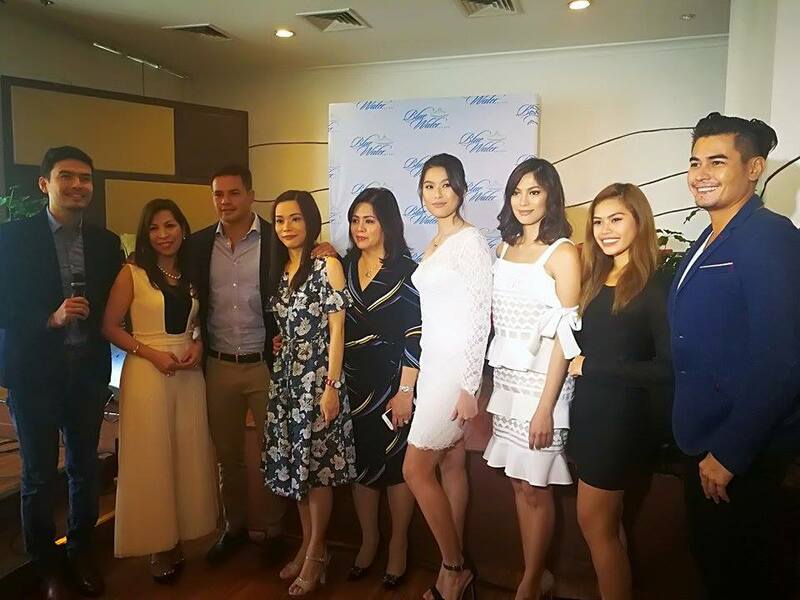 And just in time for this holiday season, Blue Water Day Spa proudly presents its roster of ambassadors: Michelle Dee, Harry Morris, Fabio Ide, Ara Arida and Christian Bautista. 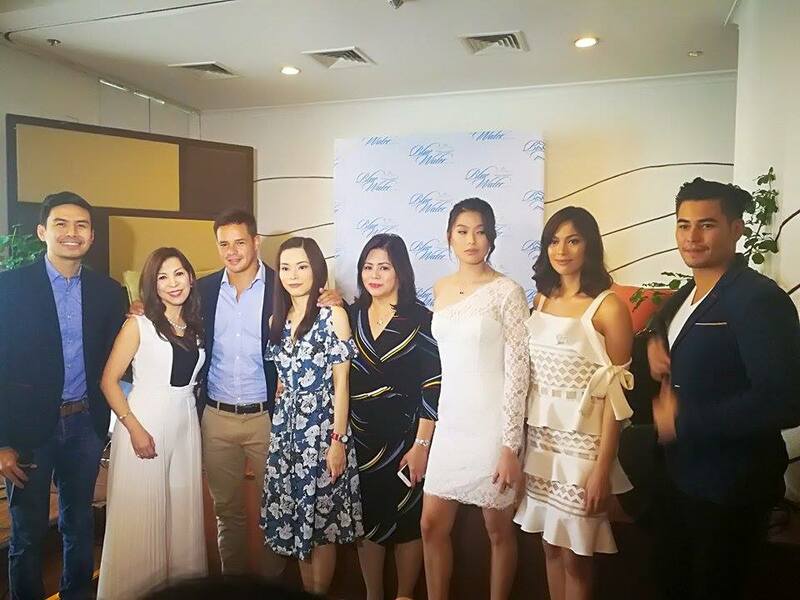 The youthful Michelle Dee has a lot to deal with these days, a hectic schedule and so much more. And the stress of the daily grind ultimately affects her well-being, causing headaches, neck strains and pains in her lower back. To help soothe the symptoms caused by stress, Michelle turns to Blue Water Day Spa’s Combo Herbal Massage. Using a soothing blend of essential oils, the deep tissue massage helps to work out the tensions in the back and neck. “After just one session, you feel looser and more relaxed. You’ll definitely feel that you’re ready to take on another day!” shares Michelle. Ariella “Ara” Arida, Miss Universe 2013- Third Runner Up, understands the importance of looking your best, and so despite no longer competing for the crown, she invests time and effort in maintaining her toned physique and youthful looks. To help her look camera-ready, Ara schedules her Blue Water Day Spa Y-Lift treatments regularly. The Y Lift treatment, a combination facial and skin treatment, helps to reduce the signs of skin-aging and gently “lifts” the face for that youthful look. “When it comes to my body, I try to eat clean and live healthy, and complement that with my Y-Lift treatments which gives me that radiant glow and smooth complexion,” she says. Blue Water Day Spa has numerous other treatments for different body issues and has treatments that complement the different lifestyles of its customers. For active individuals and athletes like Fabio Ide and Harry Morris, they turn to Blue Water Day Spa’s Athlete Massage to help soothe the aches in their muscles. Harry Morris, a player of the Philippine Volcanoes (rugby team), often pushes his body to the limits, going through intense trainings and games regularly. “After training or a rough game, my muscles and joints hurt a lot. When I get the Athlete’s Massage, I’ve noticed that my recovery time gets cut in half,” he says. Whether it’s to look more beautiful, to speed up recovery time, or to just simply pamper yourself after a long, hard week of work, Blue Water Day Spa is here to help you relax and rejuvenate anytime. With bistroMD you know that not only will you get tasty entrees, but that every meal and each in bistroMD's weight loss programs is balanced to bistroMD's designed nutritional platform to promote an healthy diet. STEP 1 - Choose one of the diet plans for 5 or 7 days of entrees. STEP 2 - Review your menu before ordering and pick the meals you want for each day and week. STEP 4 - Your entrees are sent to your doorstep. At last, you may buy Essential Oils online for discount prices.